Buttler’s maiden Test century will have given England a degree of confidence before the fourth Test, but problems remain. Jonny Bairstow is desperate to keep wickets for England in the fourth Test against India starting next Thursday, but coach Trevor Bayliss would rather have Jos Buttler wear the wicketkeeping gloves as Southampton. 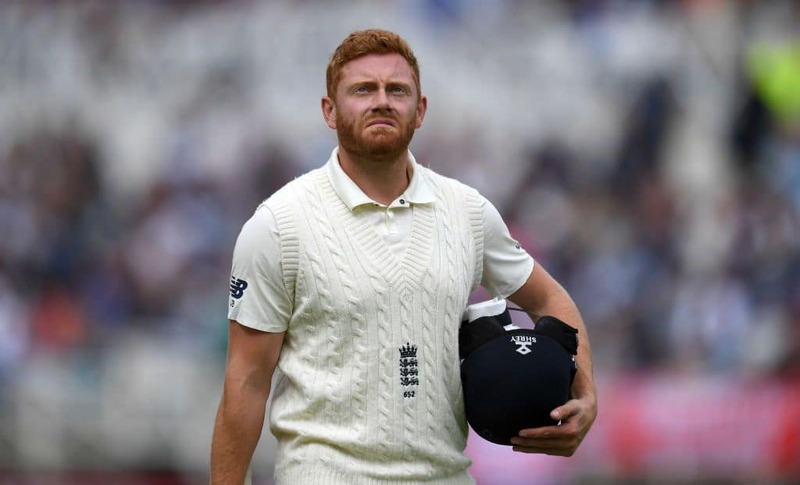 Bairstow’s fracture left middle finger means that England will hand Buttler the role come August 30, but whether Bairstow is replaced in the middle order remains a question. 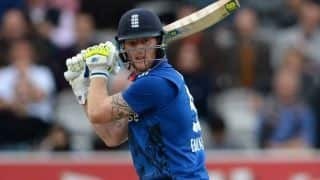 England on Thursday added Hampshire captain James Vince as batting cover for Bairstow, who fractured his finger during the Trent Bridge Test, and Bayliss acknowledged that the situation is not an easy one. Buttler’s maiden Test century will have given England a degree of confidence before the fourth Test, but problems remain. 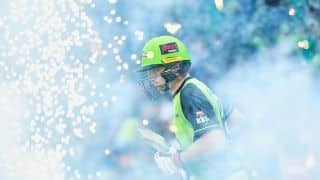 Should Bairstow play purely as a batsman, he could move up to No 4 with the two-match old Ollie Pope dropping down to No 6. Pope, 20, bats at that place for his county, Surrey.